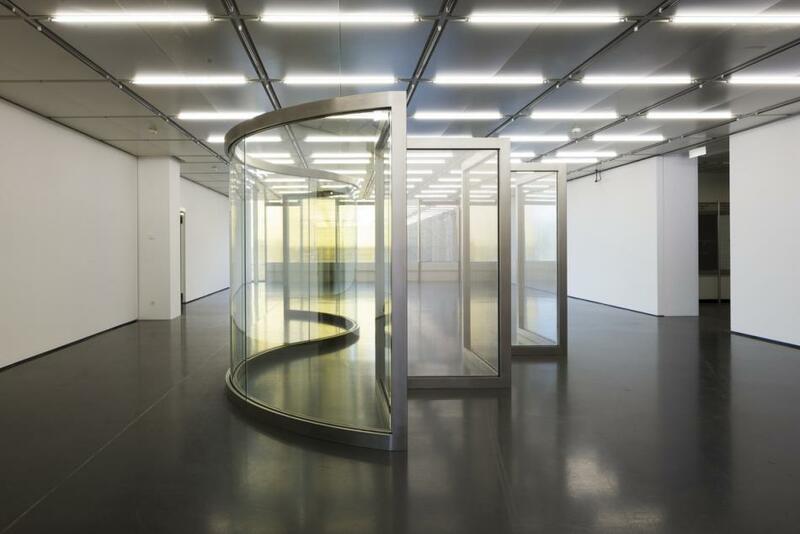 Dan Graham has been one of the most influential conceptual artists since the 1960s. His oeuvre is wide-ranging: as a gallerist, critic, curator, and artist, he has enduringly shaped the discourse of contemporary architecture, art, and music. 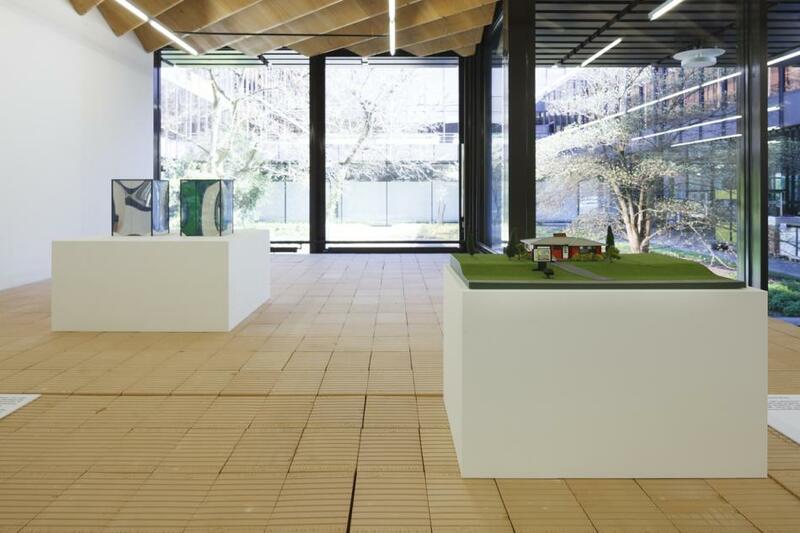 The exhibition “Dan Graham – With an Intervention by Günther Vogt” at ETH Zurich looks specifically at his interest in architecture and urban planning, and explores his significance for architectural theory. His writings, like “Homes for America,” are considered required reading in the theory of architecture and take the polemical position that the actual city of the 21st century will be located in the suburbs. His most recent works include the "Roof Garden" at Metropolitan Museum of Art in New York, created in cooperation with landscape architect Günther Vogt, a professor at ETH Zurich. 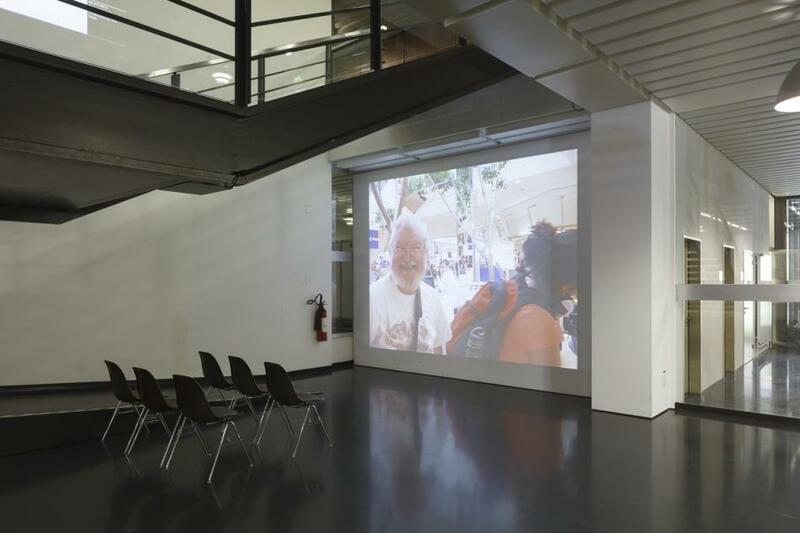 In the exhibition at ETH Zurich, Graham and Vogt’s collaboration is explored in a site-specific presentation. 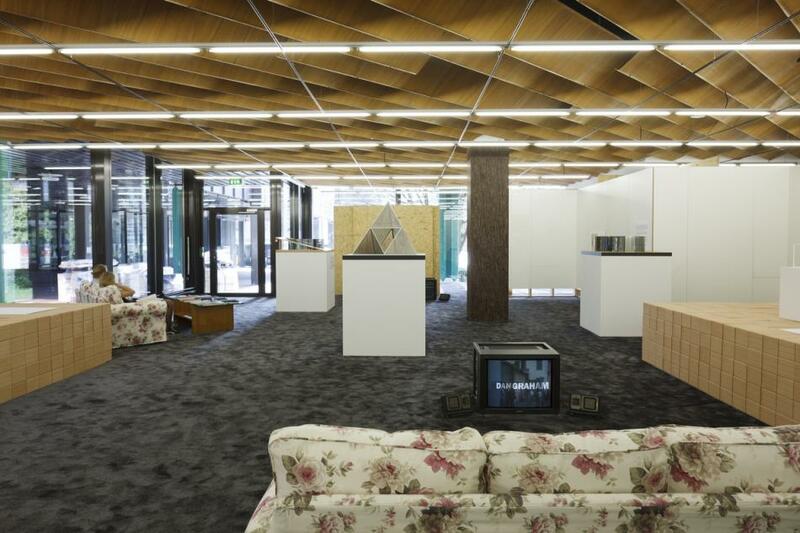 Additionally, models of Graham’s unrealized architectural projects are shown and Graham’s videos on phenomena of architecture are presented in staged interiors that recall single family homes from the suburbs. An artist’s book by Dan Graham is being published to accompany the exhibition.